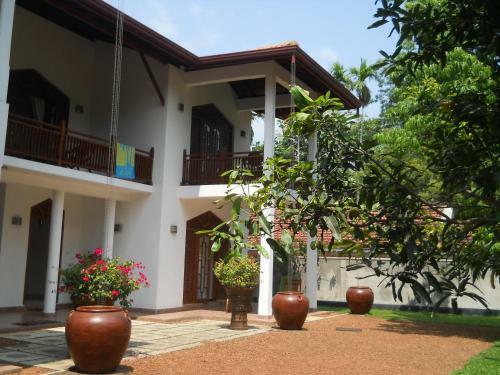 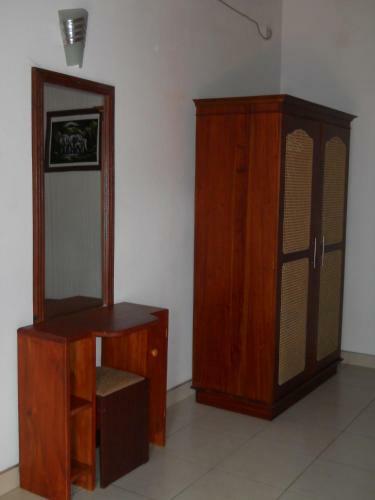 Villa Wunderschön is located in Bentota, 85 km from Bandaranaike International Airport. 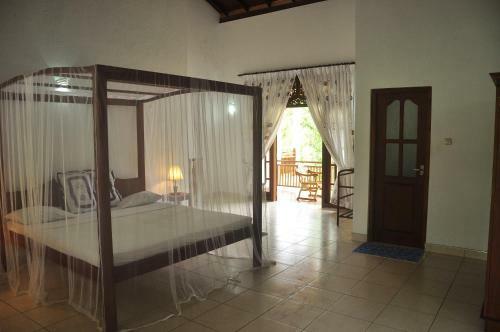 It houses a restaurant and offers rooms with free WiFi access. 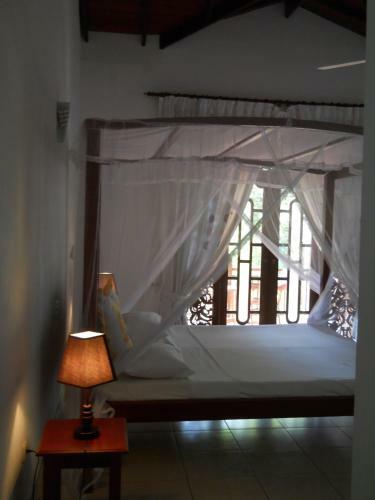 Fitted with a terrace and an outdoor dining area, each room offers a fan and mosquito net. 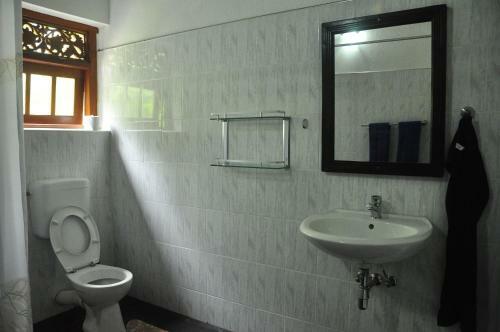 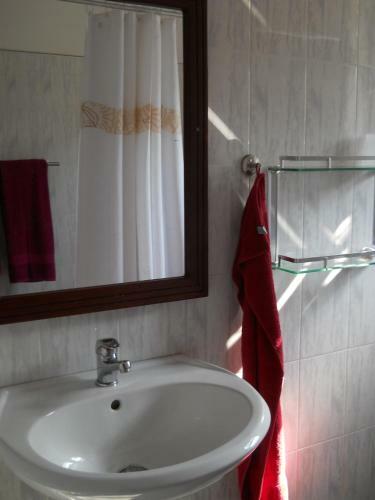 The attached bathroom offers shower facilities. Guests can rent arrange activities such as diving and hiking. 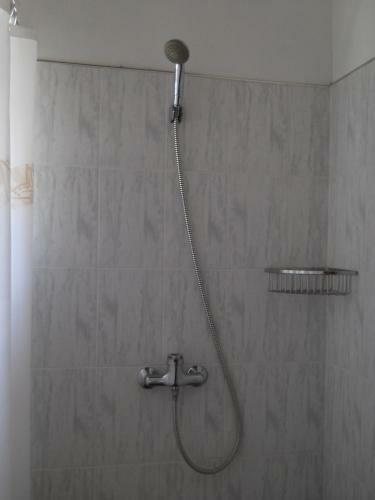 Massage, laundry, car rental and airport shuttle services are also available.